The new Richard Mille Performance Certificate guarantees extreme reliability. It is now being introduced with ten RM 031 watches equipped with a direct impulse AP escapement. 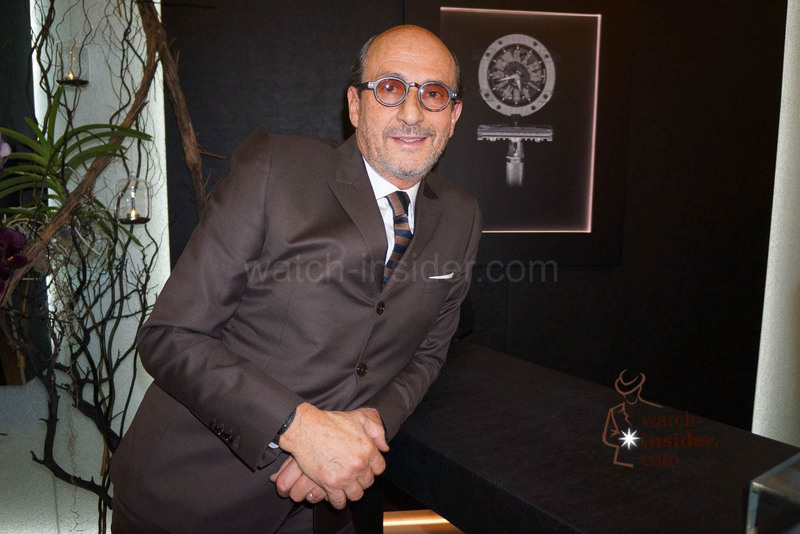 Richard Mille had the goal to achieve a variation of less than 30 seconds per month, which is far more difficult to obtain than the more traditional daily accuracy rates. 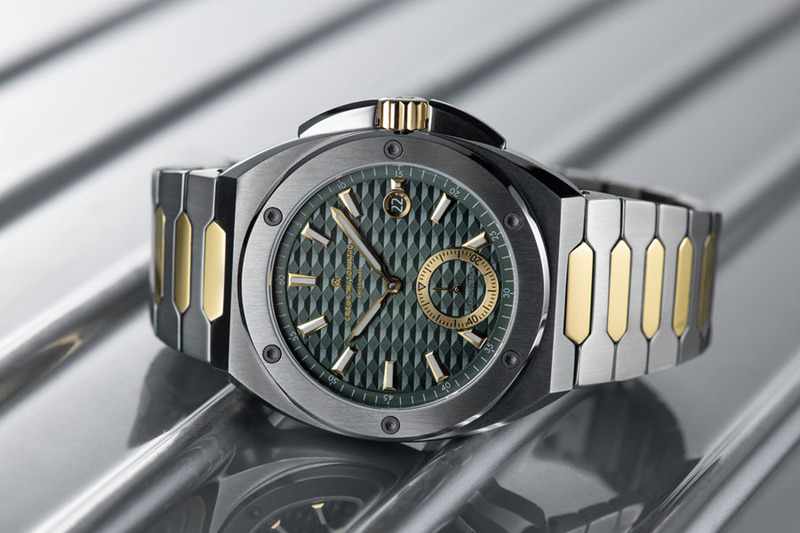 The RM 031 is a timepiece that combines watchmaking tradition with pioneering concepts. It is the result of a determined desire to create the world’s most consistent mechanical caliber. For Richard Mille this was a highly ambitious goal that demands a variation of less than 30 seconds per month from the RM 031, which is far more difficult to obtain than the more traditional daily accuracy rates. The Richard Mille brand was fully committed to the pursuit of performance. This approach has led the Richard Mille engineers to use materials with extraordinary physical properties sourced from sectors far-removed from watchmaking, such as aviation, the automotive industry and cutting-edge electronics. These worlds have inspired Richard Mille and enabled him to design calibers that are at once rigid and flexible, antimagnetic, resistant to high temperatures and corrosion-proof. A Richard Mille caliber must also be capable of delivering extreme performance. With this in mind, the gear trains are analyzed to enhance the energy balance, the barrel torque diagrams are closely examined to achieve the greatest possible consistency, the winding solutions are optimized and the balances are constantly perfected for ever-greater regularity. The RM031 is a manually wound caliber equipped with a direct impulse Audemars Piguet (AP) escapement, whose accuracy far exceeds a conventional escapement thanks to the direct action of the escape wheel on the balance. Beating at 36.000 A/h or five hertz in the RM031 and linked to a double barrel, the regularity with which it splits time makes this escapement the key organ in the race for performance. However, as is the case with a car, this power is only useful if it can be perfectly transmitted to the wheels. As such, the Richard Mille movement engineers have focused on the watch’s transmission by giving the entire gear train a pressure angle of 20° on the teeth. This optimization makes for excellent power transmission and therefore optimum performance. Their assembly on an ARCAP baseplate and bridges endows the movement with extreme rigidity and a high resistance to temperature variations and corrosion. The AP escapement, the gear trains with their specific profiles and the architecture of the movement enable great consistency in the calculation of time, irrespective of whether the watch is at the height of its power reserve or within minutes of stopping. The movement operates in an environment under argon, a chemically inert gas with a high thermal insulation coefficient comparable to a vacuum atmosphere. Thanks to these techniques, the chronometric performance of the RM031 is exceptional for a mechanical caliber, exceeding the expectations of the watchmakers themselves. 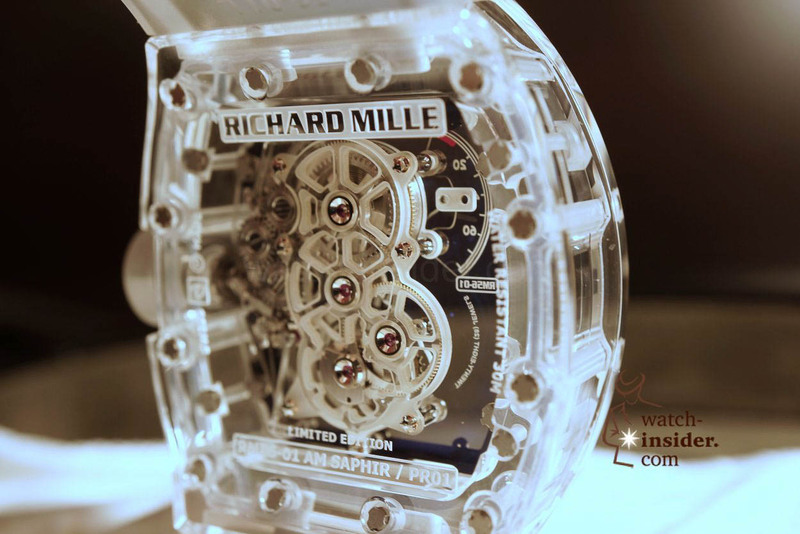 The Richard Mille brand has even created an internal performance certificate to attest to the watch’s achievements. It can only be awarded to watches that have undergone 61 days of non-stop testing. Days 1 to 15: the first test is conducted when the movement is completely assembled. For 15 days, the caliber is subjected to COSC tests based on the extremely strict criteria of the movement manufacturers. Their exacting attention to the test results ensures an average variation of less than one second/day from the watch’s first beat. Days 15 to 30: once the COSC and the Richard Mille engineers have approved it, the watch is cased-up at Renaud & Papi. New tests are then performed on their premises to check the power reserve, functions, winding, assembly and finishes. For 15 days, the caliber is put through grueling tests to confirm its chronometric regularity after casing-up. Any variation in time calculation over 15 seconds will result in the timepiece being completely dismantled. Day 30 to 61: after one month of testing, the watch arrives at the Breuleux Manufacture, where the final phase of testing begins. 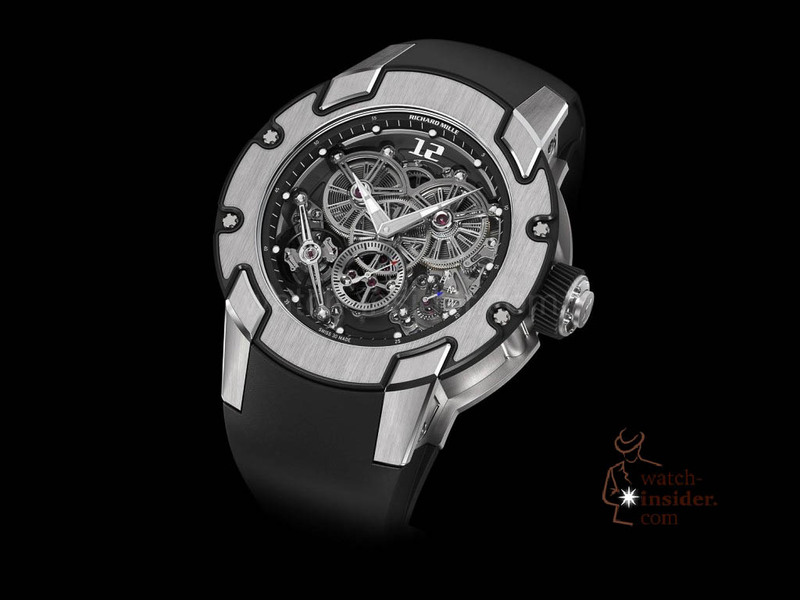 The RM 031, placed at the heart of a cyclotest, rotates on its axis once a minute for 31 days. Every day, at exactly 9.30 am, the watch is removed from the cyclotest after 24 hours of uninterrupted operation. The watchmaker winds it and compares the time given by the watch to that indicated by the atomic clock, using atomic time as his reference. A photograph is taken at that specific moment as visual evidence of the concordance between the two times. After 31 days, the average monthly variation is established. Calibers whose average variation exceeds 30 seconds are fully dismantled and reassembled, then tested for another 61 days. Having successfully passed the validation phases, the calibers guarantee watches whose average variation will not vary by more than one second per day. The ten RM 031 timepieces have all been awarded a performance certificate signed by the inspector and Richard Mille. This certificate is accompanied by daily records of the watch’s performance, attesting to the extraordinary achievements of this exceptional creation. For me the RM 031 is a symbol of the mechanical performance pushed to the extreme. Last month i was in Dubai. I spent time watching Richard Mill boutique. Watches are attractive and appealing, however, the price is the barrier to try. 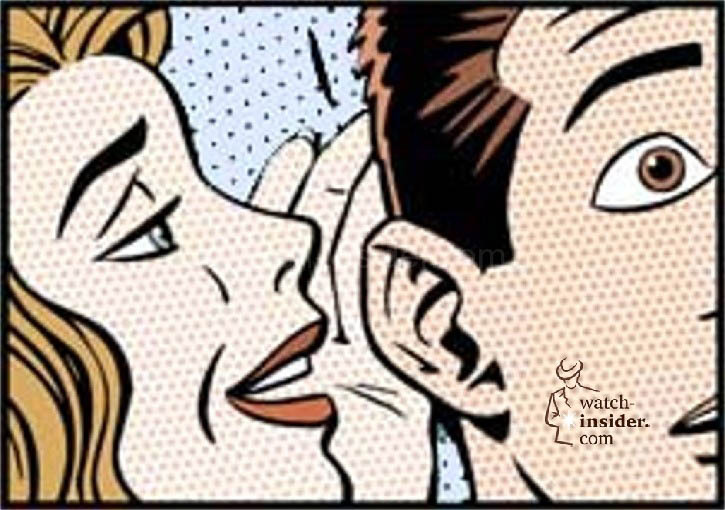 I appreciate your point of view and I have owned a number of excellent, elegant and I might say expensive Swiss watches … two Patek Philippe, 1 Piaget, 1 Rolex Day-Date, my daily watch; a couple of Citizen models that I bought duty free, and assorted others. However, as elegant as the Swiss watches were and are I have a hang up about paying for the work that goes into a mechanical movement that is not and never will be as accurate (nor have as many complications) as a good quartz movement. 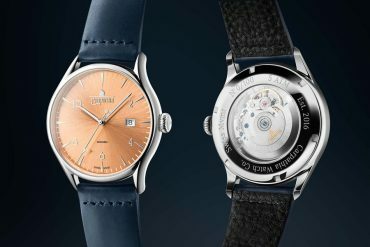 If the purpose of a watch is to tell time, then a quartz movement is a better solution than any mechanical watch … as elegant as the mechanical engineering may be. 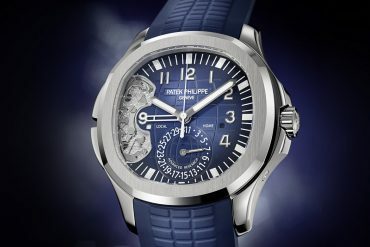 If the purpose of a watch is to show elegance of taste and expense then people will and do buy expensive Swiss watches. Seiko tried to move into the expensive watch segment with its LaSalle but failed for a variety of reasons. 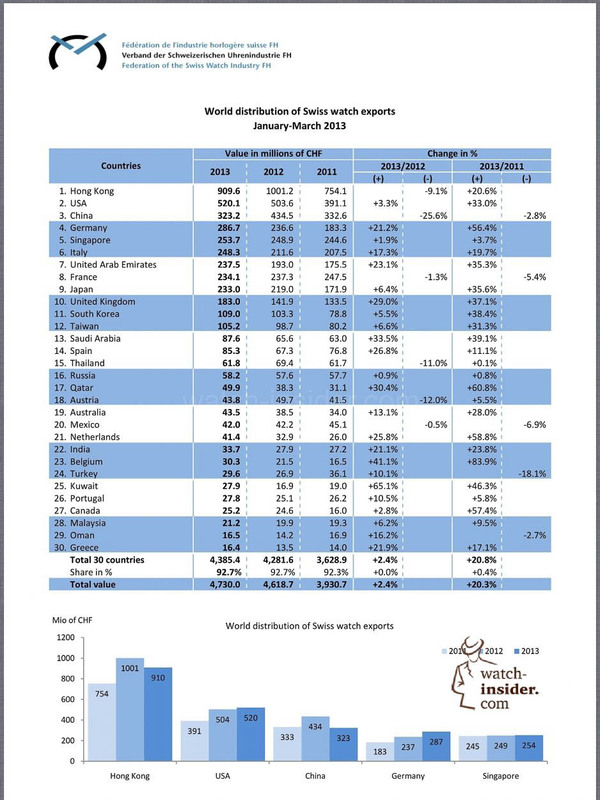 If I were a Swiss watch manufacturer (especially with the potential part supply problems many of them are facing or soon will) then I would worry about Seiko or Citizen moving upmarket in the relatively near future. That’s what they said in the Sixties and in volume the Swiss industry has never caught up although in dollars it is far ahead. However, I keep feeling that the Swiss are trying to build a more sophisticated Stanley Steamer while the bulk of the watches sold are high tech. I am an unabashed fan of the beauty and status of many Swiss-made watches but wish all that beauty were enclosing quartz movements instead of mechanical ones. Why try to develop 30-second a month mechanical watch accuracy to sell for a high price when a $400 Citizen radio controlled watch will give me atomic accuracy … but with no beauty nor status. Somewhere, some company in Switzerland is going to discover the opportunity (I know many ladies watches are quartz) to marry the two. While developing more accurate mechanical watches is a splendid achievement just because a thing can be done doesn’t mean it should or needs to be done.